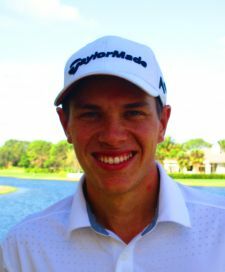 LAKE WORTH, Fla. – Dominick Vennari from Baltimore, MD but now resides in Palm City, FL, beat Willy Pumarol of the Dominican Republic by a stroke Tuesday for his second victory on the Minor League Golf Tour. Vennari shot 73-69—142 to Pumarol’s 70-73—143. Each player made a double bogey during the final round on the West course at Fountains Country Club. Overall, Vennari had 6 birdies, 4 bogeys and a double at the par-4 15th hole, earning $925 from the $1,525 purse. 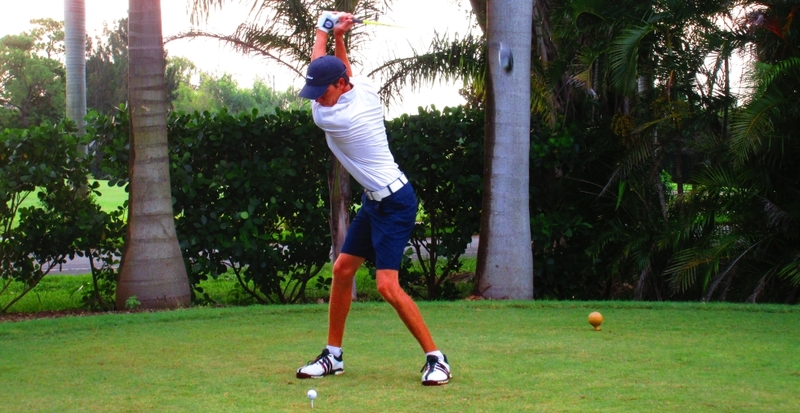 His previous win was last August at Abacoa GC. Pumarol, the first round leader, made 9 birdies, 6 bogeys and a pair of doubles. He collected $450 and is still looking for his first MLGT title. Sunny Kim of Queens, NY, who won three straight 18-hole tournaments last week, did not play. Next on the schedule: a super skin tournament Thursday at the Evergreen Club in Palm City. It will feature an optional $40 skins game versus the normal $20 skins game. 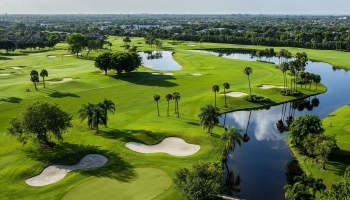 LAKE WORTH, Fla. - Willy Pumarol from the Dominican Republic fired a 1-under par 70 on the west course at Fountains Country Club to lead by one shot entering the final round. His opening round included six birdies, 3 bogies and a double bogey at the par-4 10th. Kevin Jorden from Juno Beach, FL enters the final round just one shot behind Pumarol at 71. He had it -4 during the round but a triple bogey in the middle of his round derailed him. 50% of the field earns a check.